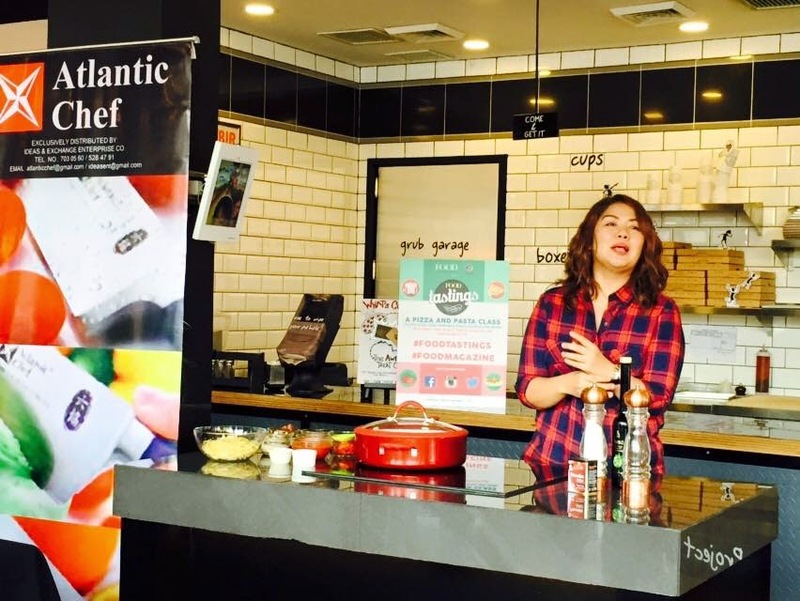 Loyal readers of FOOD Magazine recently got treated to a pizza and pasta class by Chef Nancy Edralin and Chef Portia Baluyot, and Project Pie chefs. 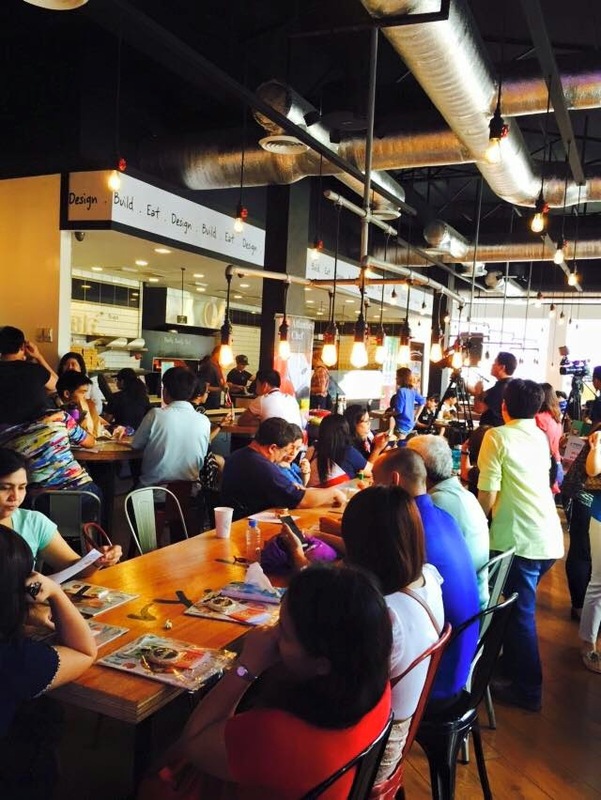 Food Tastings is a joint presentation of FOOD Magazine and Lifestyle Network. 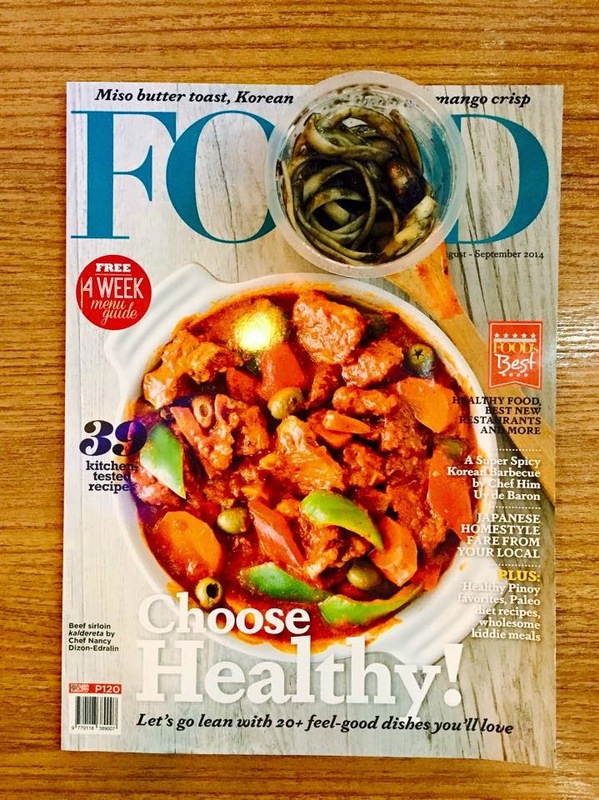 This is the first leg of series of Food Tastings lined up by FOOD Magazine and Lifestyle Network for 2015. Participant will get to learn more about recipes on health and wellness, power breakfasts, and sweets. 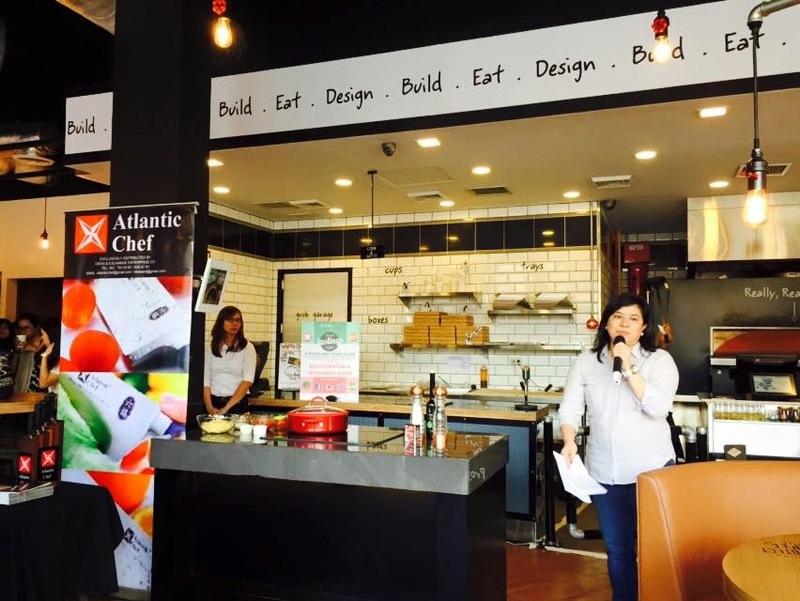 For the first leg, the guest chefs shared about their expertise about pasta and sauces, while Project Pie (the official venue partner), guided the participants in being creative with their pizza creations. 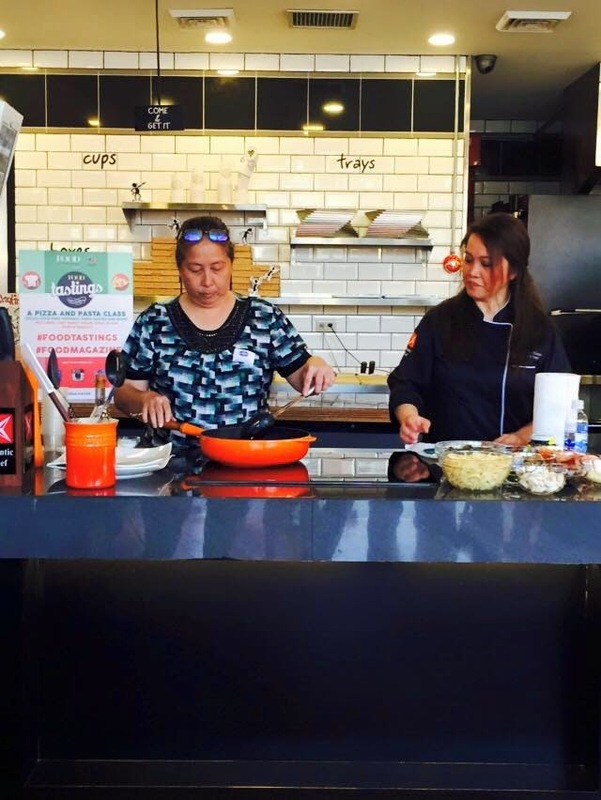 Chef Portia shared her useful cooking tips especially in making pasta sauces. She mentioned that adding a bit of white wine in your sauce will make it taste more special. She prepared Chicken & Chorizo Summer Cream Tomato Pasta. On the other hand, Chef Nancy conducted a hands-on cooking lesson for three lucky participants from the Food Tastings event. They made Conchiglie with Sun-dried Tomato and Goat Cheese, Seafood Pasta with Squid Ink Sauce (Pasta Negra), and Pasta Portobello.